Israel’s greatest friend, US President Donald Trump, recognized Israel’s right to the Golan Heights on Wednesday. This is another historic moment for the Jewish state. Prime Minister Benjamin Netanyahu celebrated the news. 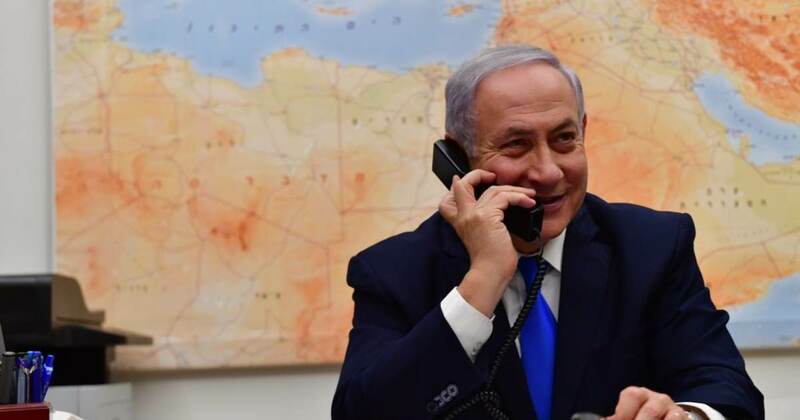 PM Netanyahu (translated): Tonight at the phone call with my friends, President Trump. President Trump made history and recognized Israel’s sovereignty over the Golan Heights. We don’t have a better friend than him! Ambassador Danny Dannon cheered the news.